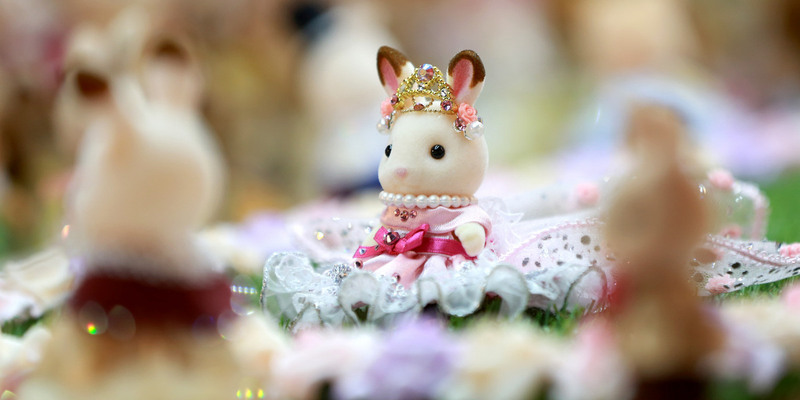 The media’s attention was well and truly captured this week by the launch the world’s smallest fashion show – created by EPOCH making toys, the company behind collectible toy brand Sylvanian Families, to launch its new Town range. 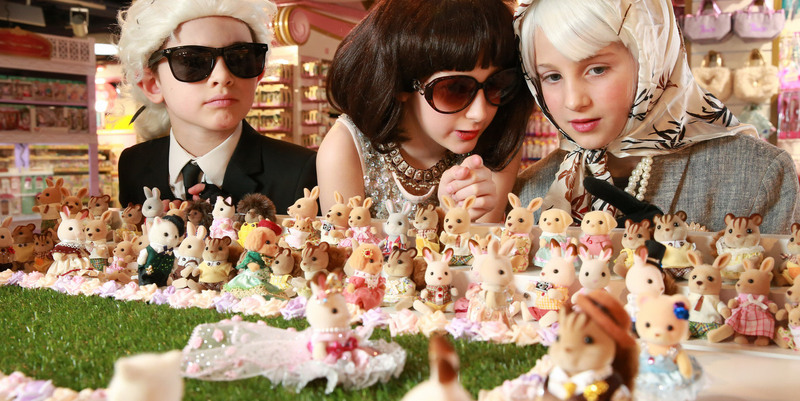 Unveiled today at Hamleys Regent Street, the fashion stunt – devised by Highlight PR – comprised two miniature automated catwalks on which Sylvanian Families figures modelled 40 ‘petite’ haute couture outfits. Handmade by EPOCH’s R&D designers in Japan specifically for the launch, these eye-wateringly small outfits featured couture quality details and were presented as ‘the debut Spring Summer Collection’ of the Town’s main character, Stella the fashion designer. Over 30 London fashion press and guests attended the big launch, together with child look-alikes of Anna Wintour, The Queen and Karl Lagerfeld on the FROW. Whilst one catwalk is part of a double window display at Hamleys Regent Street until 2 May, the second catwalk will tour the UK as a key attraction within EPOCH’s experiential roadshow – a national partnership with intu shopping centres to launch the Town across the UK in April. 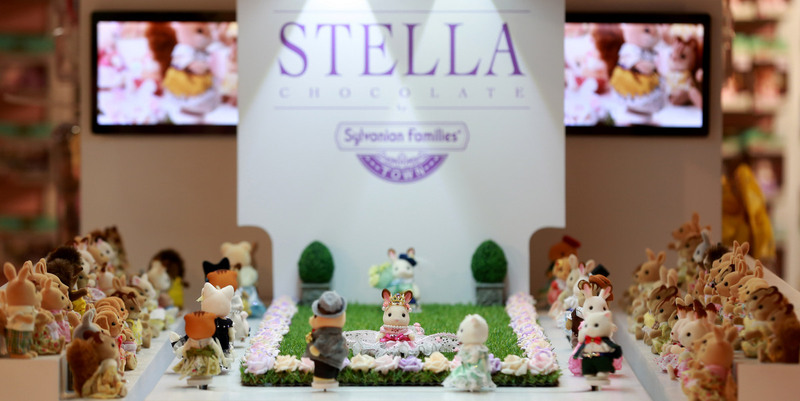 Sylvanian Families – Stella Chocolate world's smallest catwalk from ALISON VELLACOTT on Vimeo.